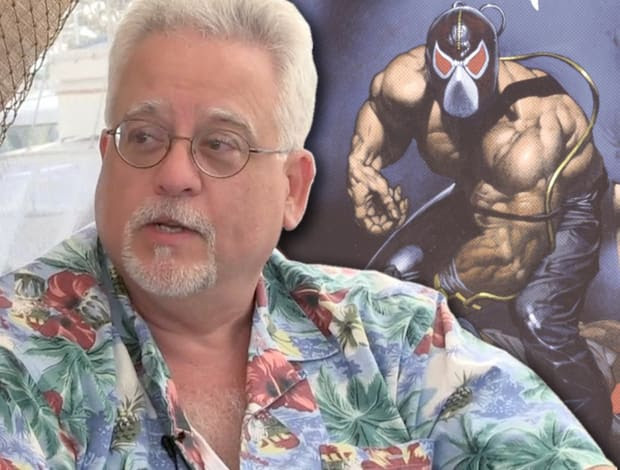 Chuck Dixon has joined forces with Benjamin L. Henderson, Founder, Writer, and Editor-In-Chief of Cautionary Comics to develop Original content. They will be joined on by Jimbo Salgado and Bryan Arfel Magnaye as well as the entire team at Cautionary Comics to create the original comic book, RAVAGE: KILL ALL MEN. Best known for his work on the Marvel Comics character -the Punisher and on the DC Comics character - Batman, Dixon never fails to deliver. RAVAGE is said to "blow the minds of Comic lovers written by Inkpot award-winning writer Mr. Chuck Dixon and Editor-In-Chief Benjamin L Henderson." RAVAGE: KILL ALL MEN, tells the story of two Army Veterans, who crash in a mystical jungle populated by a lost tribe of Warrior Women who hunt men and kill them. The men must escape, adapt to survive, or die trying.